This elegant Renaissance castle partly built on the Cher, used to be the residence of Diane de Poitiers, followed by Catherine de Médicis. Both of these women brought their own touch to the castle. During a visit of the castle you’ll be surprised by the beautiful interior and the sublime French gardens set around the castle. 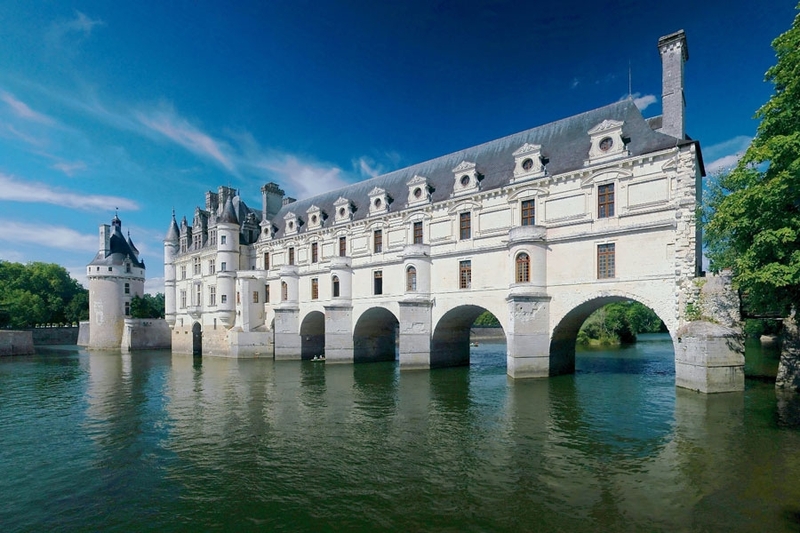 The interior is the work of Diane de Poitiers, the gardens are the work of Catherine de Médicis.